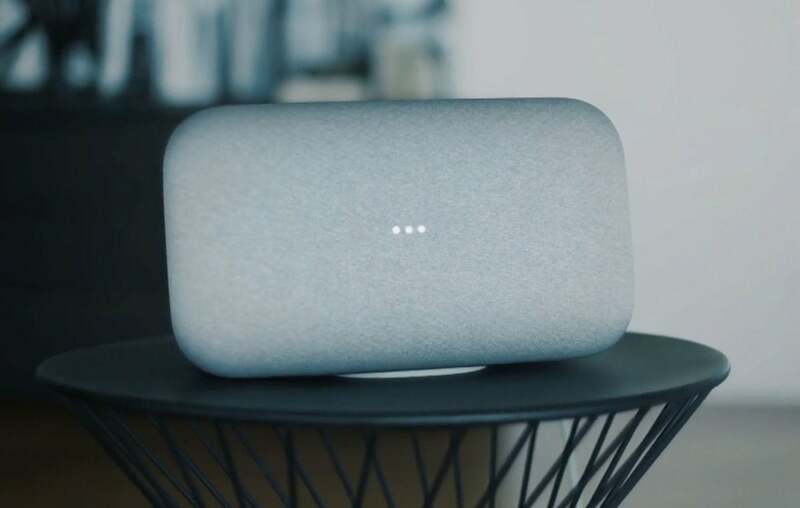 Just in time for the impending release of its higerh-fidelity Google Home Max smart speaker, Google has given its Home app a makeover, bringing advanced audio settings, smarter search, and better navigation. Anyone who owns an Assistant or Chromecast device knows how easy it is to set it up using the Home app, but now Google is giving us a reason to open more often. The entire app has been redesigned, with a clean aesthetic and more intuitive navigation. For example, when you want to find a movie or song, the search bar is at the bottom of the screen, just like it is on the new Pixel phones. It’s a small change for sure, but it’s much kinder on your fingers. The new Google Home app has audio controls, in-app movie trailer casting, and smarter search. The Browse section will now showcase content from your installed services, and you can quickly navigate new and popular shows and movies on Netflix, Hulu, and other apps. Search has been enhanced as well, with some Assistant-like smarts. For example, if you search for “Jeremy Renner Movies” you’ll see movies for sale and videos on YouTube, but a list of options at the bottom of the screen will also invite you to explore Scarlett Johansson and Chris Evans movies (since all three stars were in the Avengers movies). You’ll also be able to cast Google Play Store movie trailers within the app and browse through related content, but the coolest addition is the new playback controls. If you tap the device that’s playing, you’ll be taken to a screen that lets you adjust the volume, as well as the bass and treble on some devices. Google says the advanced audio options are available on "Google Assistant supported speakers, like Google Home," but the equalizer icon didn't appear when playing music through my Home devices. The Google Home app update is rolling out to all Android and iOS devices. The impact on your Home: I'll admit, the Google Home app isn’t one I visit very often. In fact, the only time I use it when I have to set something up, whether it’s a new speaker or adding a smart home device to one of my existing ones. 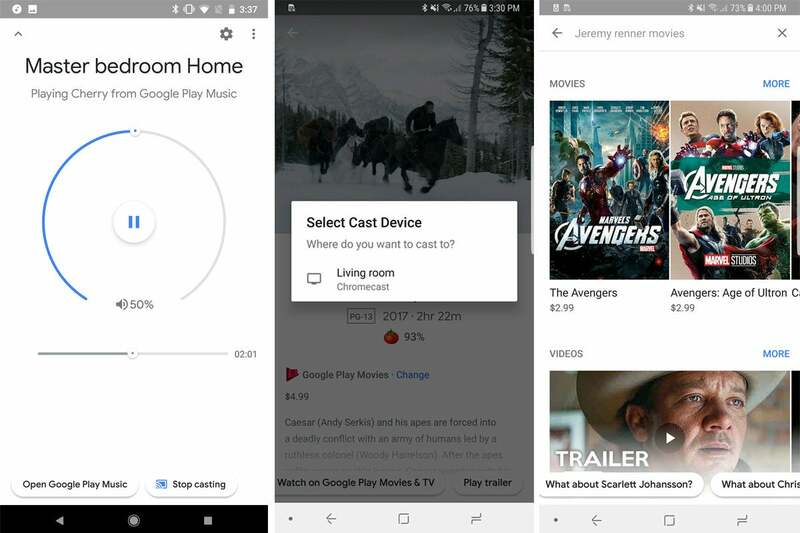 The changes here aren’t groundbreaking by any stretch, but I could see myself using the new Home app for browsing content or adjusting the sound of the speaker, especially when the Google Home Max arrives.